Bassist Glenn Letsch to guest on Slight Return album! 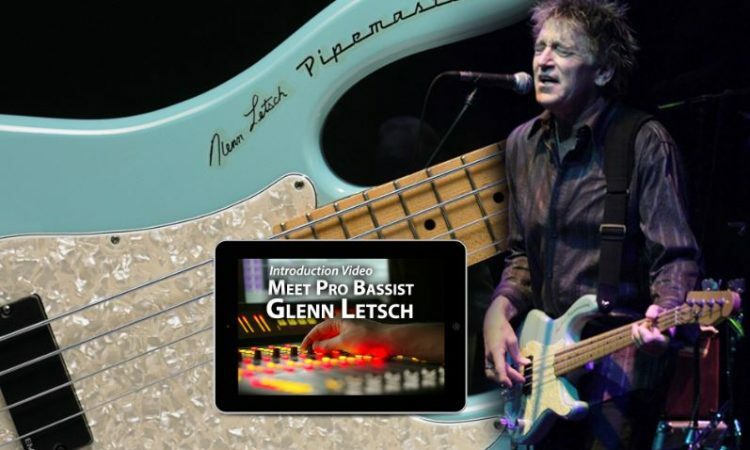 We are extremely fortunate and thankful to add another great guest to the Slight Return upcoming release- bassist Glenn Letsch! He will be joining Pete Thompson on the same track. 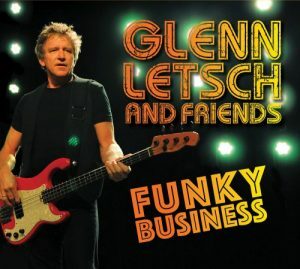 Glenn has played with Gregg Allman, Robin Trower, Neal Schon, Ronnie Montrose, and many others. He’s got a great album out called “Funky Business”- a tribute to James Jamerson and Motown- and has several instructional videos and books.